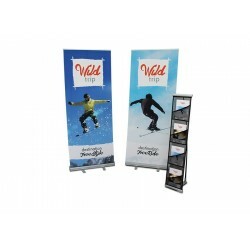 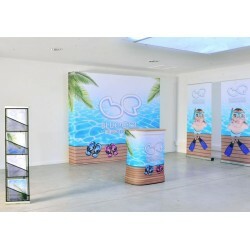 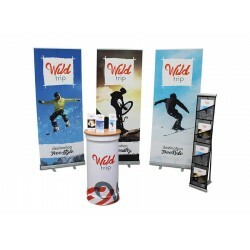 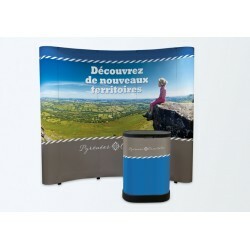 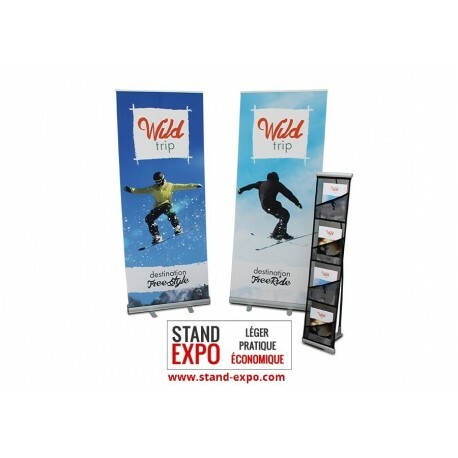 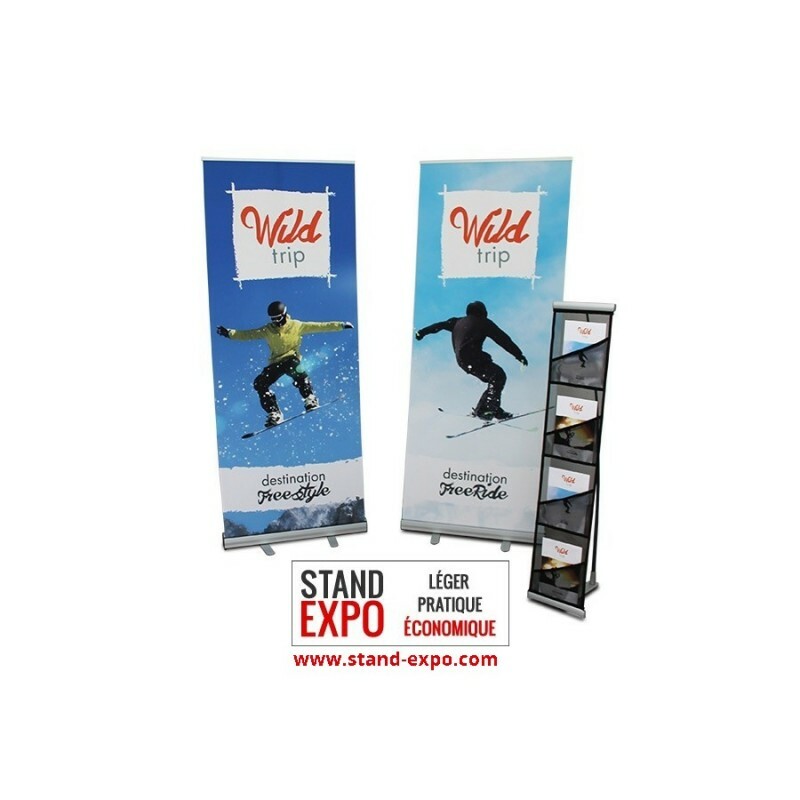 This stand kit consists of a roll-up and a document-holder, and will get the attention of the visitors on your stand in a very simple and affordable fashion. 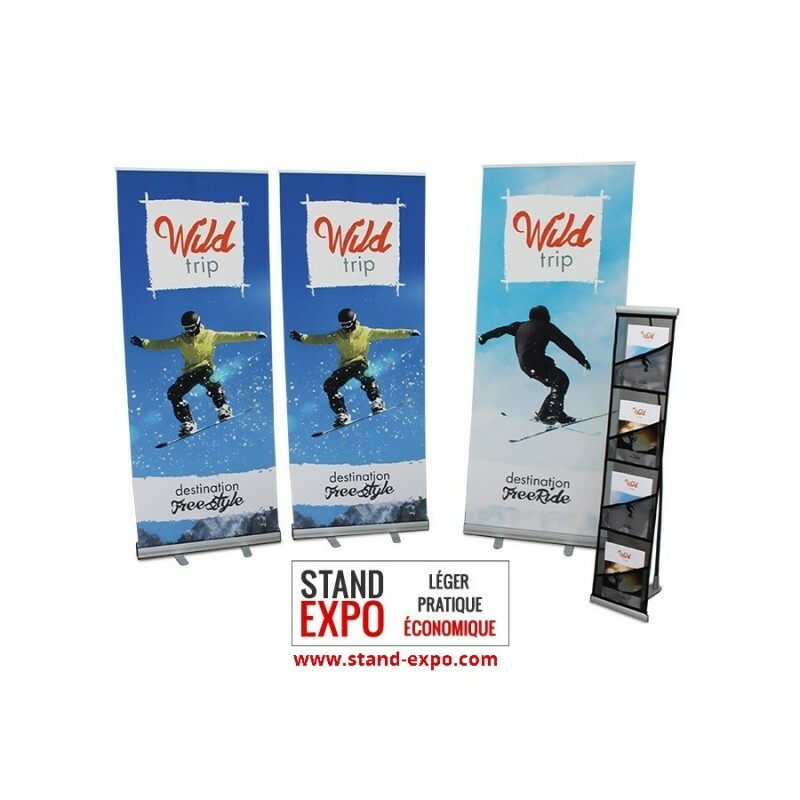 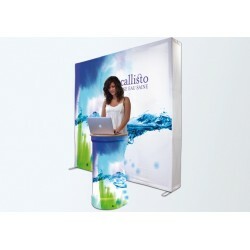 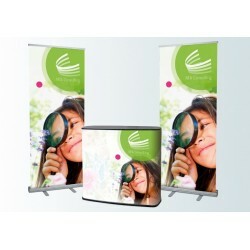 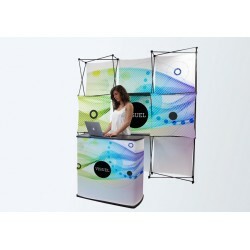 This stand in kit consists of 4 parts a roll-up and one document-holder that can be set up in an incredibly quick fashion. 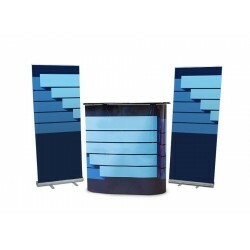 You will be able to highlight your products and services very efficiently !